OMD have announced that they will be recording and releasing their shows with the Royal Liverpool Philharmonic Orchestra next month (6 & 7 October). The. A new OMD track entitled “The View From Here” from the band’s forthcoming album “The Punishment of Luxury” has been released today. The track can. 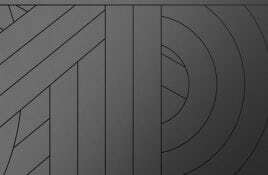 Orchestral Manoeuvres in the Dark (OMD) are back! The second single to be taken from OMD’s forthcoming album “The Punishment of Luxury”, after the earlier. 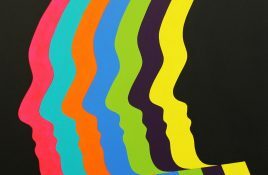 Out on September 9 via White Noise Records is the newest Orchestral Manoeuvres In The Dark (OMD) album “The Punishment Of Luxury”. The announcement is. 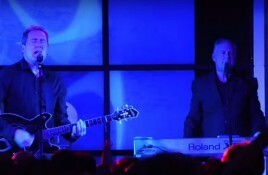 The English electronic music band Orchestral Manoeuvres in the Dark (OMD) is almost ready with the follow-up to 2013 album “English Electric” which was their. 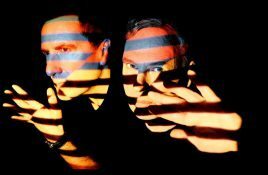 OMD, aka Orchestral Manoeuvres in the Dark, are set to release a live version of one of their most notorious records, 1983’s “Dazzle Ships” which.